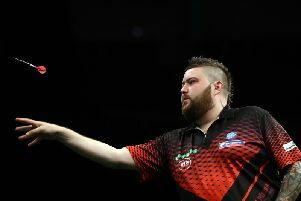 Michael Smith will be hoping to find his best form in the second stage of the the 2019 Unibet Premier Darts League. The St Helens ace narrowly avoided elimination when the competition was reduced to eight players after Thursday's round nine fixtures - all of whom will now be batting for places in the play-offs during the second half of the season. 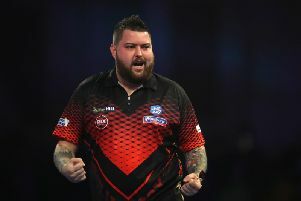 Smith will come face to face with Peter Wright in night 10 at the SSE Arena, Belfast, on Thursday, as he bids to reach the final for the second successive year.